Why not you visit Tama ! Would you like to discover the new tourism destination near central Tokyo? 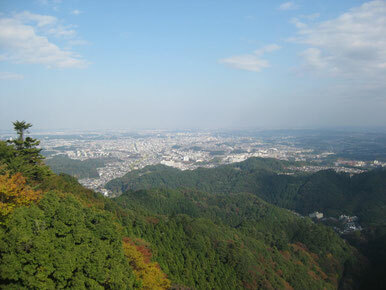 Tama area (Western Tokyo) could accommodate you with nature, sightseeing, activities, shopping, foods, etc. TAMA Tourism Promotion is trying to introduce and promote the local tourist information in this area and we hope that our website will help you to enjoy your visit and stay in Tama area when you are in Tokyo Japan!